This survey was aimed at assessing the Christmas spending habits in the United Kingdom (UK) in the year 2017, posing the question "How much are you planning to spend on your partner/spouse this year?". 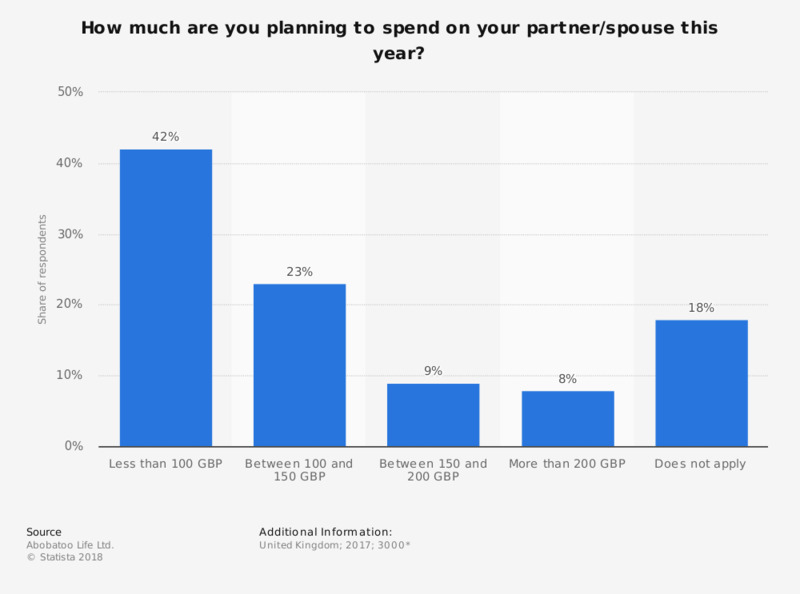 The majority of respondents stated spending 100 British Pounds or less, accounting for 42 percent, while 23 percent reported planning to spend between 100 and 150 British Pounds on their spouse or partner. What areas of your library were impacted by budget cuts or freezes over the past year?